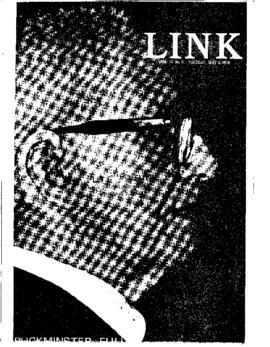 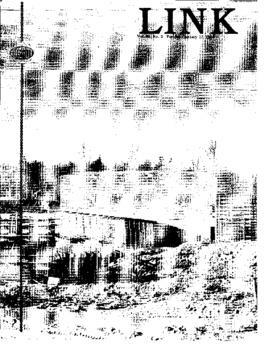 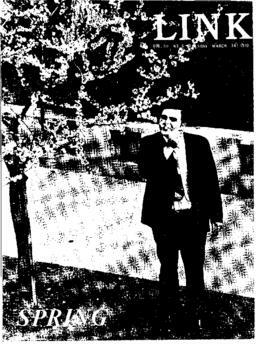 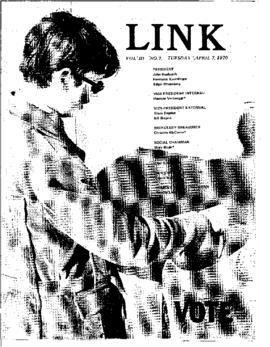 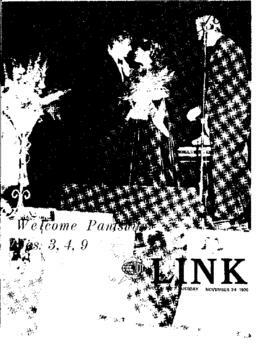 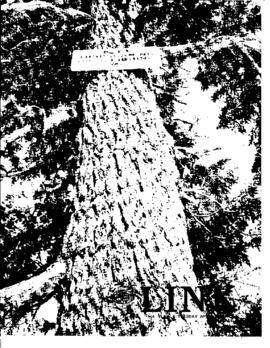 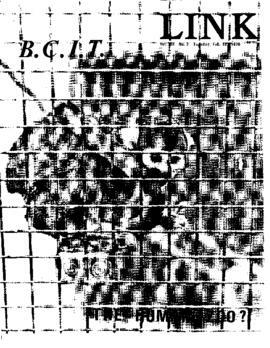 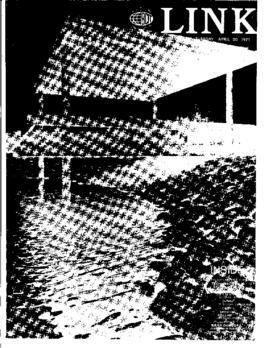 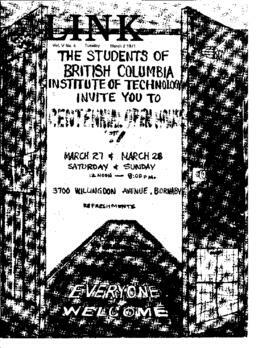 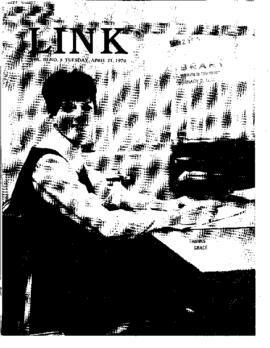 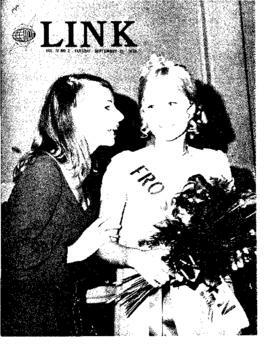 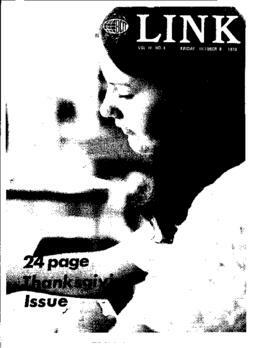 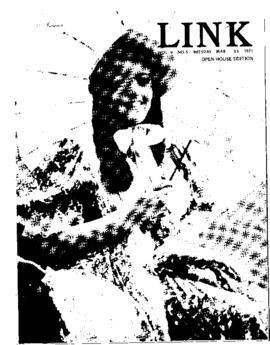 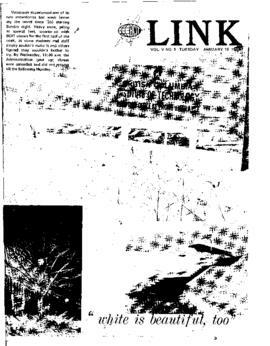 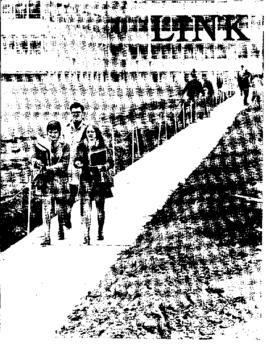 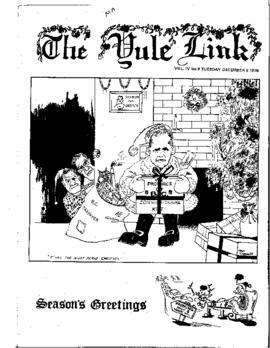 In 1965 the BCIT Student Association produced the first year student newspaper the Link. 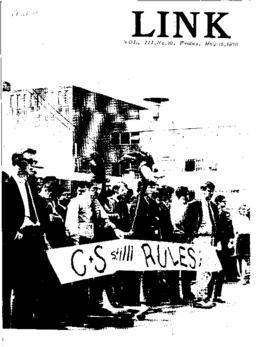 The paper provided a venue for students to express their concerns and highlights of the academic year. 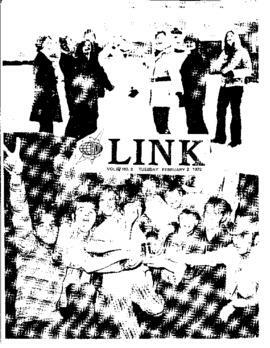 The issues contain photographs of graduates, student activities and achievements are documented including sporting events and charitable activities. 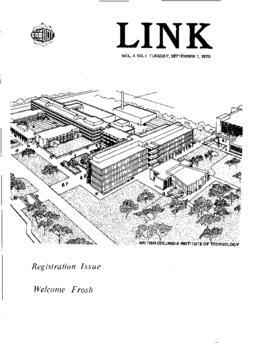 The link continues to be published in print and electronically.Archival holdings of the Link from 1965 - to present date include at-risk early issues. 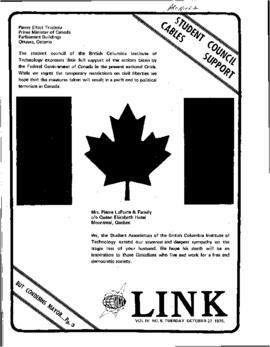 In 2012-2013 Digitization of the Link 1965-2004 was made possible through the generous support of the BCIT Library, the BCIT Student Association, and through funding of a BC History Digitization grant from the Irving K. Barber Learning Center. 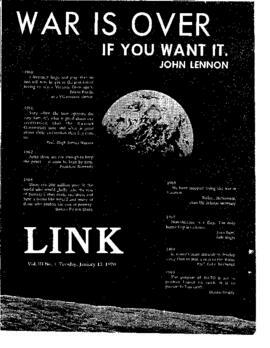 Issues from 2005 to-present are from original digital issues. 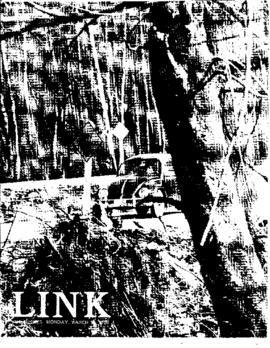 These images are provided for research and reference use only. 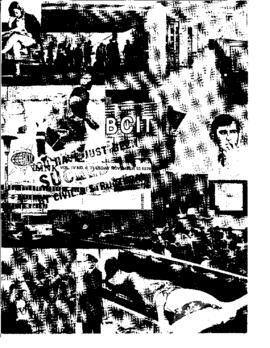 Please contact the BCIT Archives for permission to publish or copy this material. 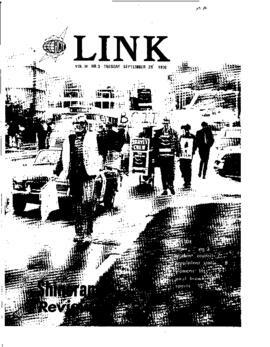 The Link born digital issues 2006-2007 Volume 42 and 2009-2010 Volume 45 are missing. 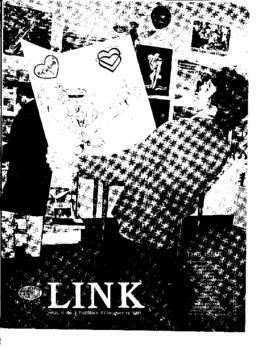 The single issue no.1 (September 2013) of Volume 49 is also missing.